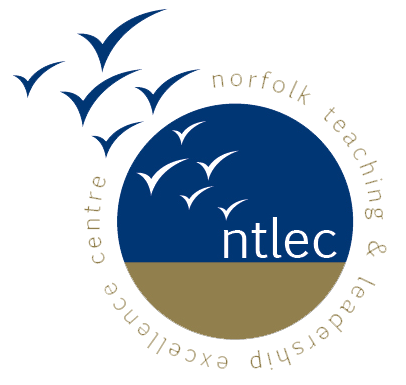 The Norfolk Teaching & Leadership Excellence Centre (NTLEC) Teaching School Alliance has been designated as a Governance Hub. This means we are responsible for coordinating system leaders to support governance across the East of England. We liaise with other Teaching School Alliances and the local authority to ensure that our Governance resources are best utilised across the region. We have a number of National Leaders of Governance (NLGs) affiliated to our Hub.